The history and mythology of koi go back to China, over 2,000 years ago. 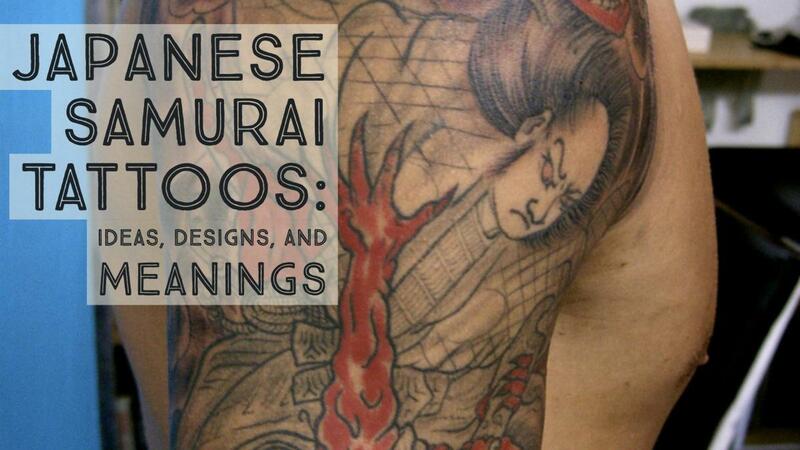 These images and stories were absorbed into Japanese culture. They have been kept as auspicious pets for hundreds of years. They have been popular images throughout the history of Japanese tattoo designs and are now very prevalent in Western tattoo culture. In real life, these fish are ornamental carp kept in backyard ponds and water gardens. They were bred from ordinary fish to develop their distinct and fantastic patterns and colors. The only thing more fantastical than the array of colors that these fish have in the real world is the patterns and colors they are depicted with in tattoos. 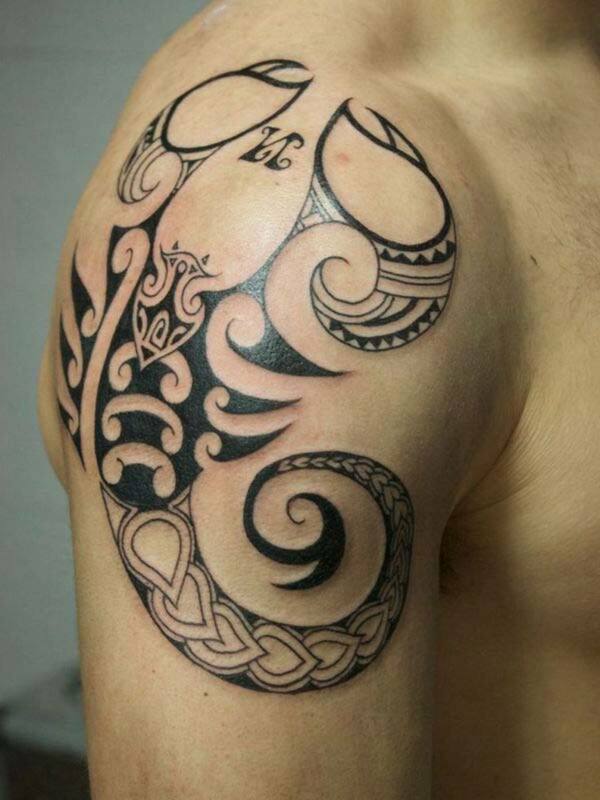 This variety has made the design popular in both Eastern and Western tattooing for decades. The designs and shapes can be adapted to any part of the body and nearly any color scheme and style. 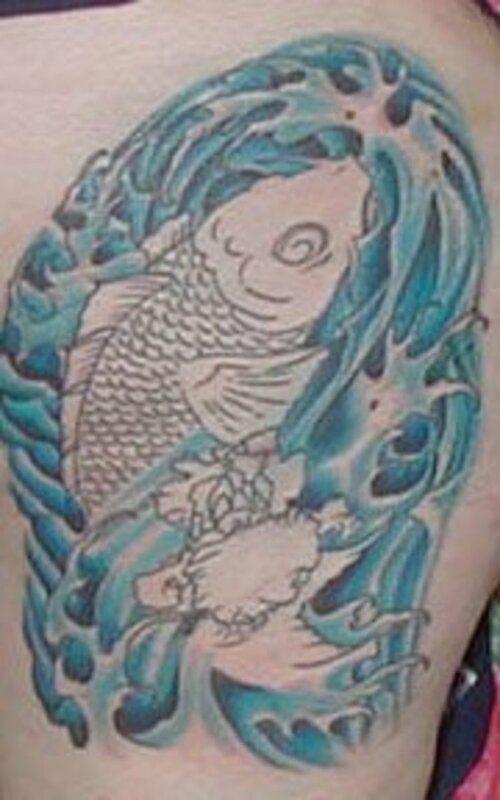 Here is a personal account of one man's choice to get a koi tattoo. 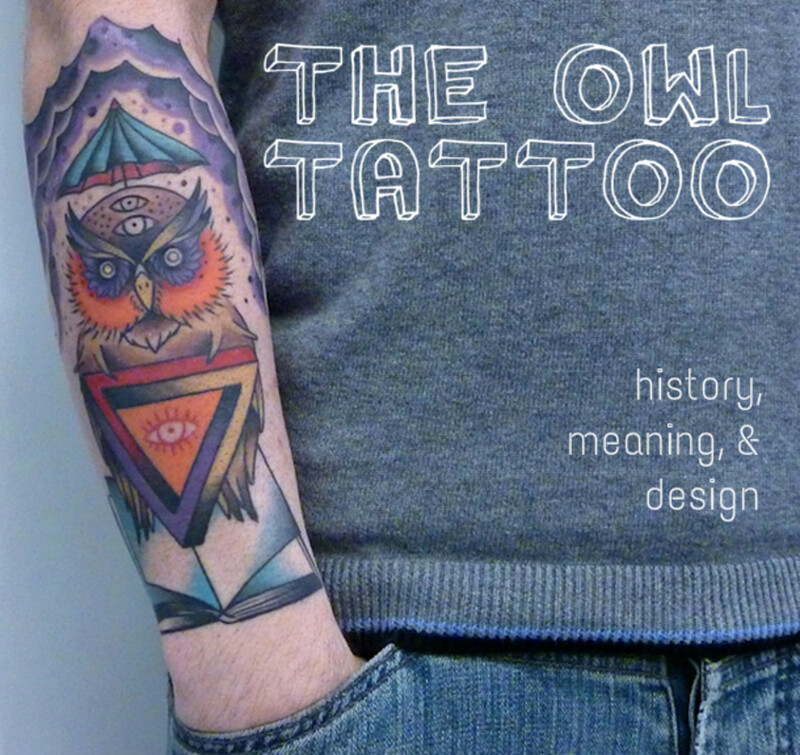 He details his reasons for picking this design and how it fits into his personal history. Koi is the Japanese word for "brocaded carp" and refers to the large, colorful fish that have been bred and kept in ponds for centuries. Their formal name nishigikoi translates into "living jewels." Careful breeding of these fish really got a modern foothold in the 1800s, and it has produced a rainbow of colors and markings in the years since. They are part of Japanese mythology and are symbols of strength, perseverance, and courage. These fish are very long-lived under the right conditions, and this is what has contributed to these interpretations and associations. In myth, the very strong koi will be able to swim upstream and leap waterfalls, being rewarded at the end of their journey by being turned into a dragon. The tattoo you see here is on the leg of my friend Crystal. 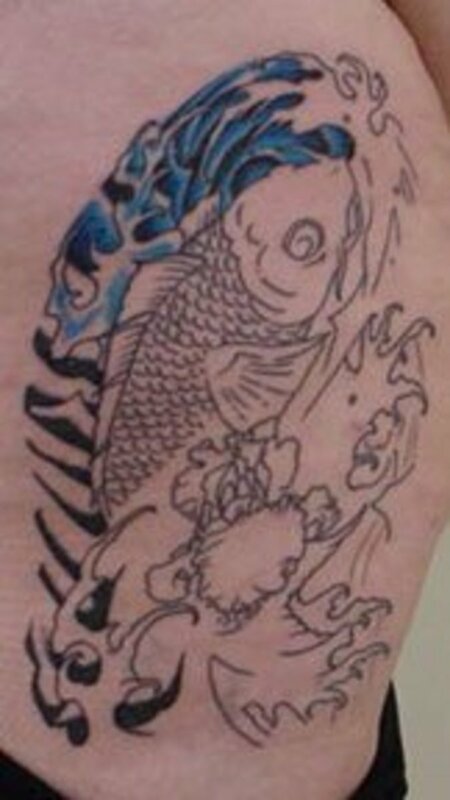 She'd had a few smaller tattoos before, but when it came time for something large, she picked a koi. I think the symbolism of perseverance fits well with how she's overcome many challenges in her life. The tattoo was designed and tattooed by Bill Liberty. His shop, Liberty Tattoo, is located in Sacramento, CA, where Crystal lives. She's a big lady, and she decided to put this tattoo on her thigh, so it's pretty large. It starts just above her left knee and runs up to the top of her thigh. The entire tattoo took several sessions. 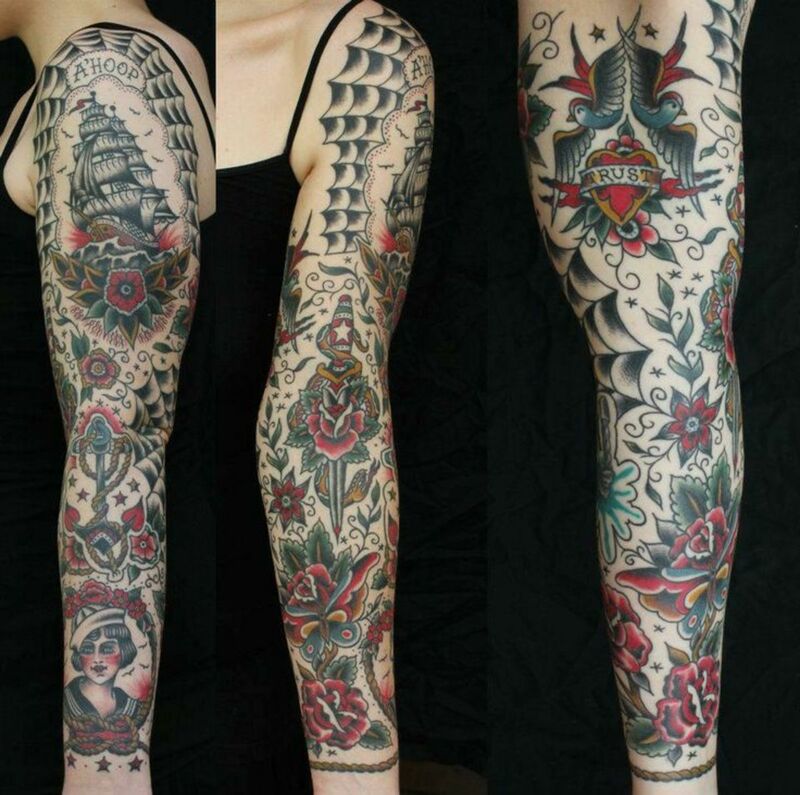 Large, complex tattoos are most often done in stages, with the colors being added from darkest to brightest. The black outline and shading were done first. Then, all of the blue water coloring and shading was done. And finally, the brightly colored fish and flower were finished. Someday I'll get a tattoo ... I just don't know what of yet. These are beautiful designs though! I simply adore koi tattoos. I was fortunate enough to have a dear friend have one of the most stunning tattoos placed on her back by an amazing artist while I watched, ever since I have had a huge affinity for them. Your post was wonderful thanks so much for writing it. Relache: What a wonderful little discovery this morning. I very much enjoyed this hub. 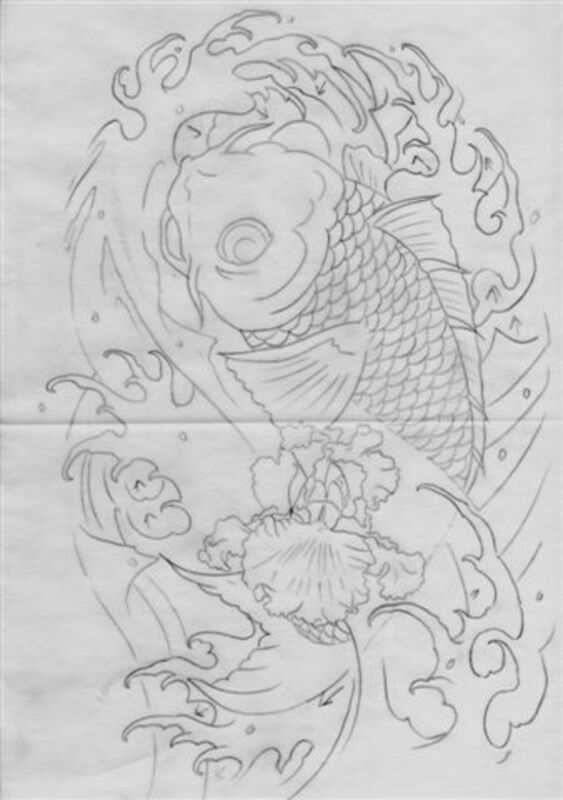 I love tattoos, and have had the idea of a koi tattoo tucked into the back of my mind. I think the hardest part of getting a tattoo is finding an artist you trust. The detail of your hub is awesome. It encompasses the history of the fish and the fish as a tattoo perfectly. I like also that you have included outside links to deeper information. A great example of how a hub should flow. Thank you for writing this. C, if you actually read my Hub, you'll notice I don't connect the Yakuza with koi imagery at all. Kat Von D is known for her artwork, not her brains. The Yakuza have no direct association purely with Koi, although this doesn’t mean that they do not represent themselves in this art form. In the main, the Yakuza style of tattoo is reflected in modern day art forms using the stronger and more dangerous symbols such as the tiger or the snake, these are far more prominent in the Yakuza tattoo art forms. In fact more prominient is the style of the Japanese warrior in the act of slaying Japanese mythical beasts, this style is very popular and far more prominent than that of the koi fish art. I like the Koi tattoos that make a Ying/Yang pattern. Interesting photos. 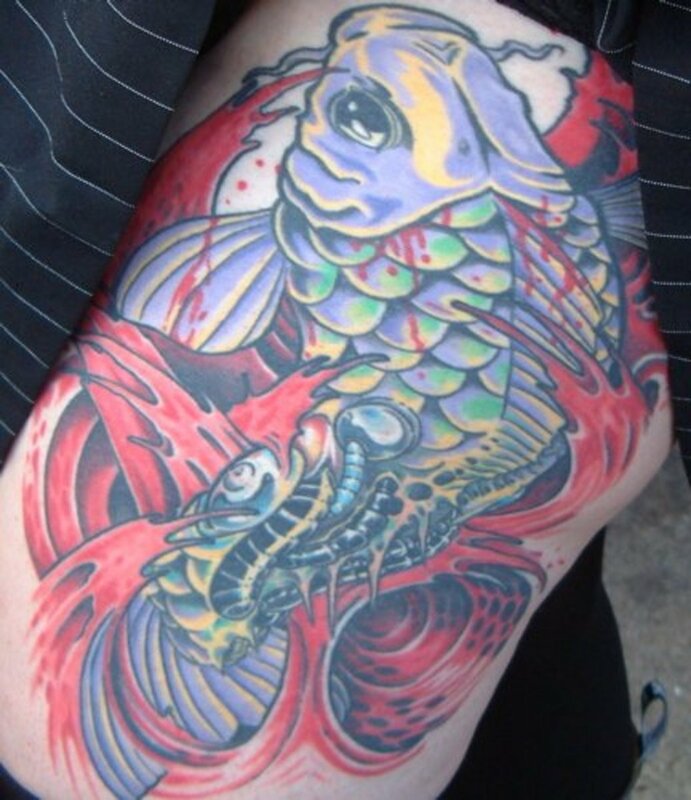 I love the bright colors in Koi tattoos.. Great hub topic. 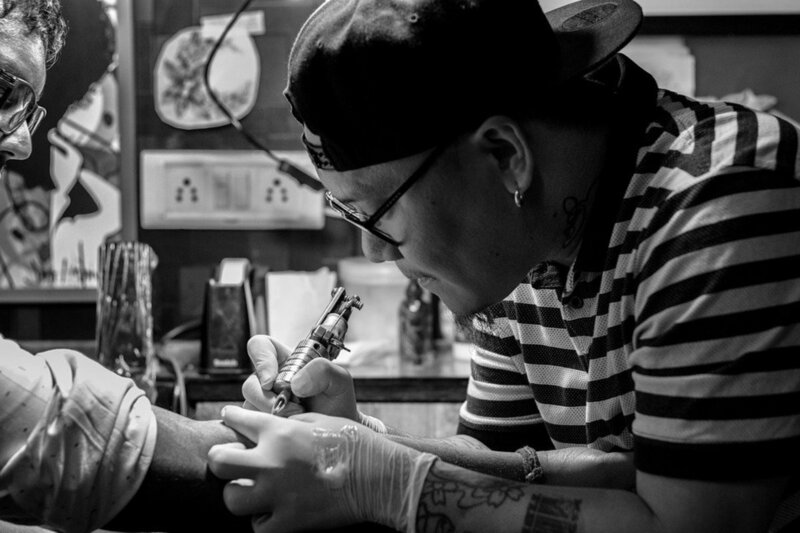 Full-body tattooing carries the strongest Yakuza connotations. And tattooed women are sometimes considered to be Yakaza property. 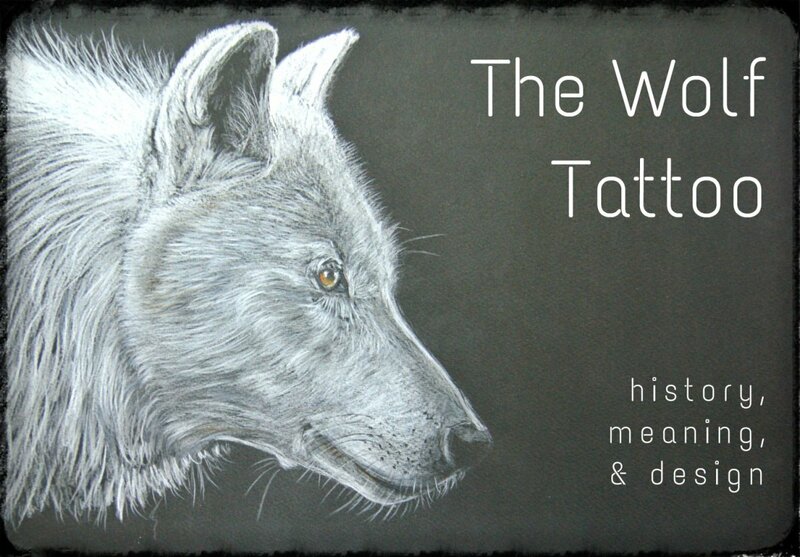 However, younger people are embracing the Western perception of tattoos more as a fashion, and in a generation or two that attitude will most like have changed. 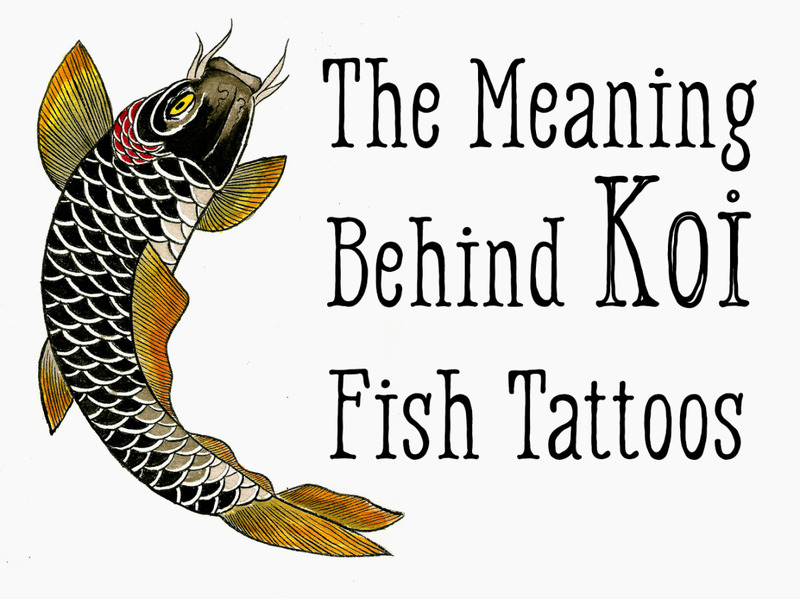 It might be beneficial for people to know that the Koi tattoo (and most tottoos in Japan) are linked in the public mind with the Japanese Mafia. There are even signs in public baths that say &quot;No Tattoos&quot;. This could be why Kat Von D. won't do them. Interesting fact: The common goldfish is related to the koi/carp. True story. In other news, great hub relache. I -love- tattoo hubs. Patty, if you ever attend a tattoo convention, that's where you'll find the tattoo contests. Wow awesome tattoos I have a few myself but those are great..
That's quite an investment! I watch Miami Ink sometimes -- a couple of the artists in that shop are extremely profroessional asnd put their whole selves into their artwork. Best of success with that sleeve! Are there tattoo contests or shows in which folks can enter and win prizes - it would be better than an annual bodybuilding competition that we have here, imo. Tattoos don't have to necessarily be expensive, but they sure aren't cheap either! What lovely artwork! Is it expensive? Do you have a design worked up already or are you doing research? 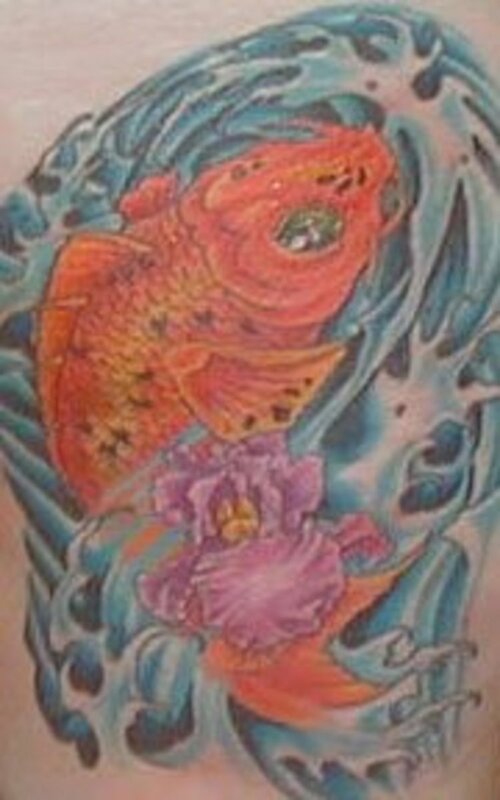 This is awesome...I am getting a koi sleeve in June...I can't wait!